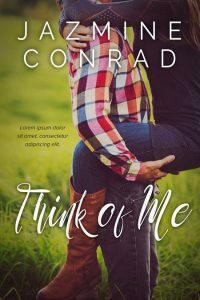 This romance book cover features a shirtless man standing against a wall. The bottom of the cover shoes a motorcycle driving on a road in the mountains. 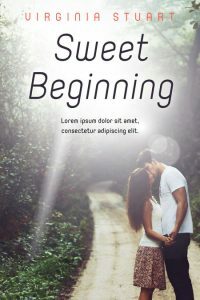 This romance book cover features a couple in the middle of a green field. The man is carrying the woman and she has her legs and arms around him. Their faces are not shown. The man is wearing a long sleeved plaid shirt and jeans and the woman is wearing a sweater, jeans and boots. 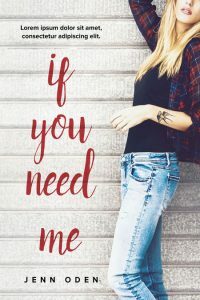 This chick-lit book cover features a blond woman wearing a plaid shirt, black tank top and jeans. She’s lifting one hand to her hair. She’s standing in front of a textured wall. 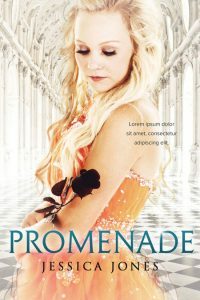 This young adult fantasy book cover features a young woman wearing an orange dress. She’s holding a dark rose and is looking down. The background behind her is the inside of a palace, perhaps a ballroom. 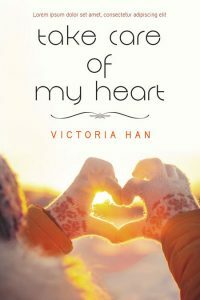 This chick lit / romance book cover features a girl making a heart with her fingers and the sun is shining through. She’s dressed in winter clothing. She’s wearing a hat, gloves and a jacket. The features of the girl is not shown. 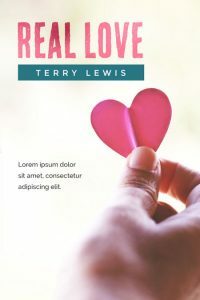 This chick lit / romance book cover features a hand holding a pink paper heart. There’s a fold crease in the middle of the heart.